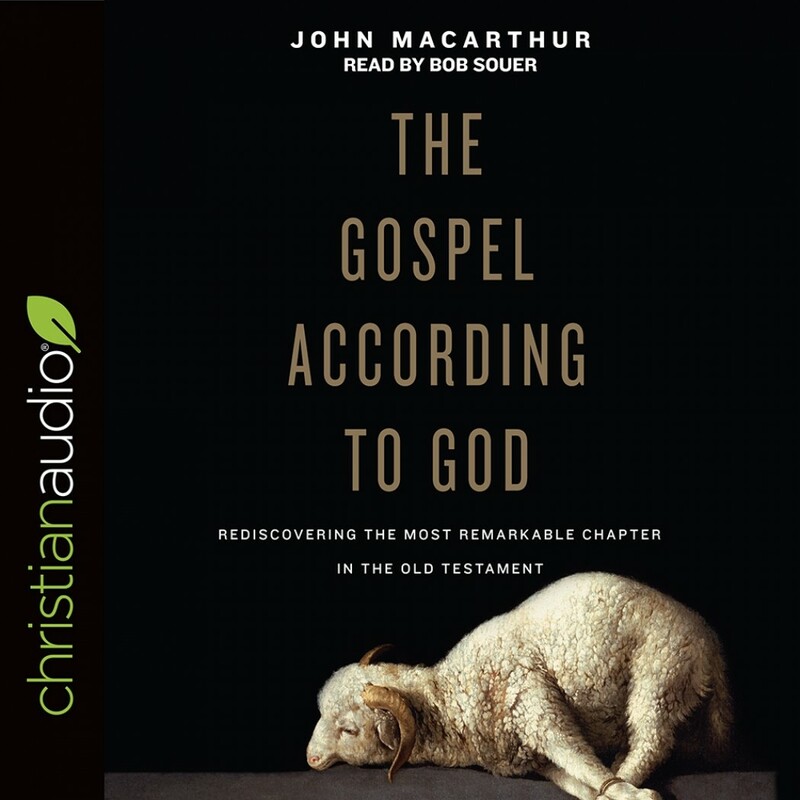 The Gospel According to God | John MacArthur | Audiobook Download - Christian audiobooks. Try us free. Written to help readers better understand Jesus's life, death, and ultimate mission, this new book by well-known preacher John MacArthur looks at an important—yet often misunderstood—section of the Bible: Isaiah 53. Often hailed as one of the greatest chapters in the Bible, this passage foretells the crucifixion of Jesus, a critical event in God's ultimate plan for salvation. Explaining the prophetic words of Isaiah 53 verse by verse, MacArthur highlights important connections to the history of Israel and to the New Testament—ultimately showing us how these prophetic words to ancient Israel illuminate essential truths for our lives today.